Diamond Earthmovers have worked alongside with Lawless Lasers, to create a state of the art earthmoving tool – allowing us to Cut and Fill with increased accuracy and improved efficiency, providing us the ability to tackle Shed, factory and house pads as well as horse riding arenas, more efficiently and most importantly – More Accurate. This is why Diamond Earthmovers is a cut” above the rest as we strive to Be the Best! Diamond Earthmovers have worked alongside Lawless Lasers, to create a state of the art earthmoving tool that allows us to Cut and Fill with increased accuracy and improved efficiency on any given project. 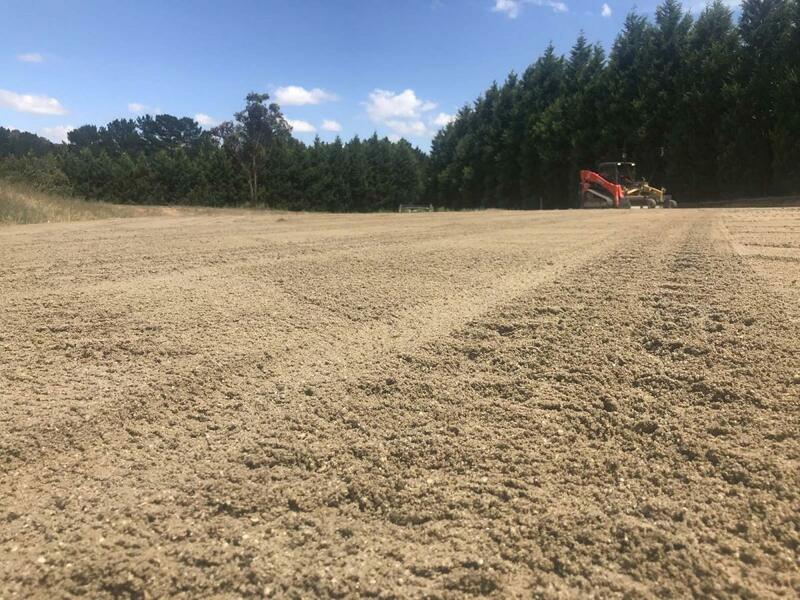 This has provided us with the ability to tackle complex earthmoving projects including sheds, factory and house pads as well as horse riding arenas in the most efficient and precise manner. This is why Diamond Earthmovers is a cut above the rest as we strive to be the best! We are experts in all excavating and earth moving services for domestic, commercial and industrial sectors. No matter what type of outdoor living space or property requires laser-controlled earthmoving work, you can always rely on us at Diamond Earthmovers Pty Ltd for a high level of customer service. You are never left in the dark with Diamond Earthmovers in Melbourne. Our team works closely with the client to achieve the desired outcome every time. Do not hesitate to contact our team of excavation and demolition experts for any of your earthmoving related queries. Have an upcoming residential, commercial or industrial project coming up that requires laser controlled earthmoving or demolition services? 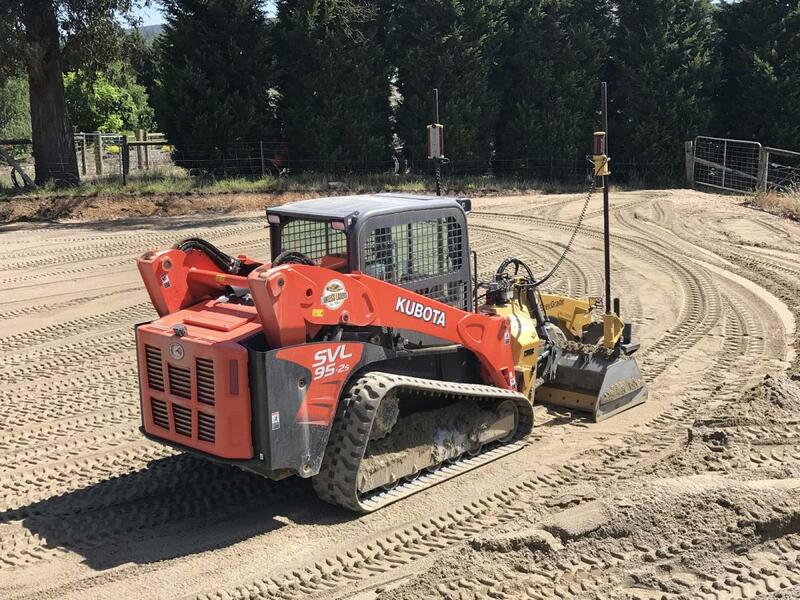 Get your free, no obligation quote on any of our laser controlled earthmoving services by filling out the form below or getting in touch with our friendly Melbourne team. Contact our team if you require any of the following services in addition to your laser controlled earthmoving work and we will discuss your available options with you. As technology advances, so does the need to adapt. That is why Diamond Earthmovers now offers laser controlled earthmoving! With a highly productive and state of the art execution, we will be able to take your earthmoving needs up to another level. 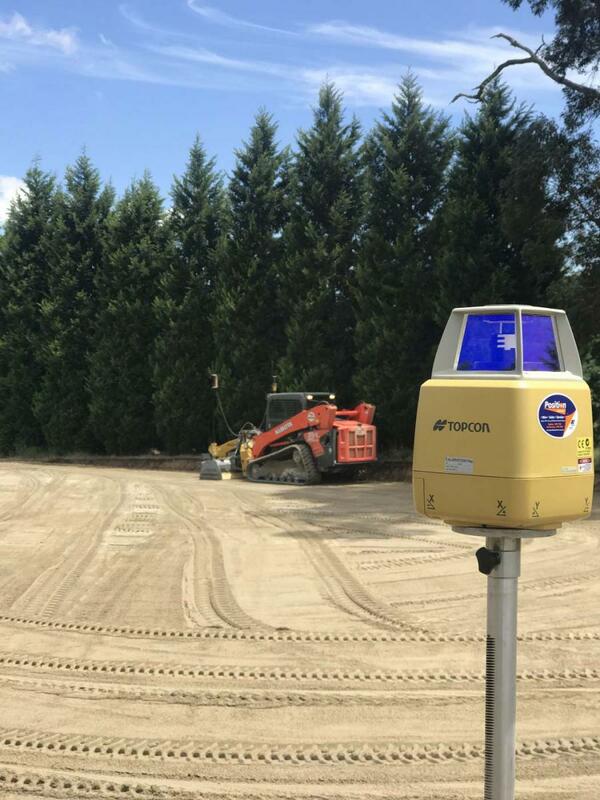 To experience the difference - and the future - of earthmoving, contact us today about our laser controlled earthmoving service on 0404 497 97. Diamond Earthmovers is the team that is always going to be looking towards changing the dynamics of our work for the better of our clients and customers. We want to be able to offer the best, and most advanced, service on the market by always updating our practices and our technology. And that is what we have done with our Earthmoving service - now available with a Laser Controlled service. What Makes Laser Controlled Earthmoving So Special? 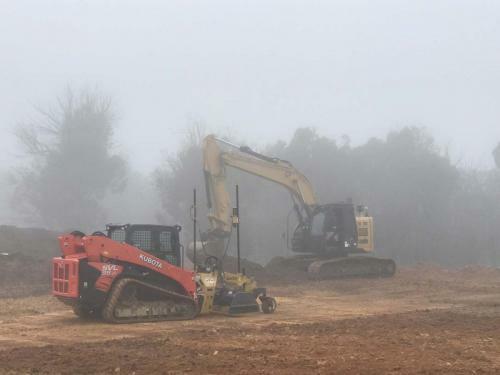 By allowing us to use advanced GPS and laser following technology, we will be to execute a variety of earthmoving jobs with perfection. We can help tackle all times of projects and jobs, including the likes of shed, factory and house pads as well as horse riding arenas. 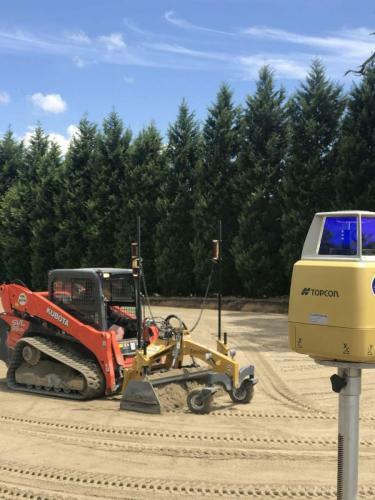 Regardless of what you need us for, our new laser controlled earthmoving service can deliver the results you want. 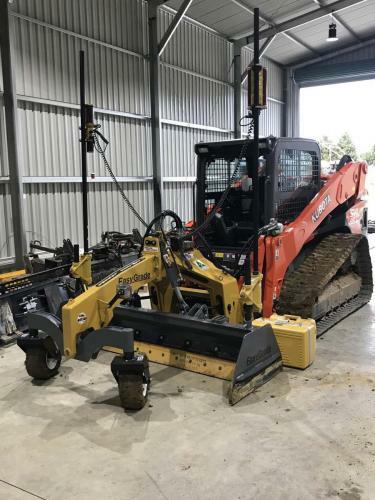 With the latest earthmoving and surface preparation equipment in our possession, we can help you with all the projects that you need. Whether you are looking for support for your massive commercial and civil projects, or for some help with your personal project, we are the team that can handle it. This is why Diamond Earthmovers is a “cut” above the rest as we strive to be the best! 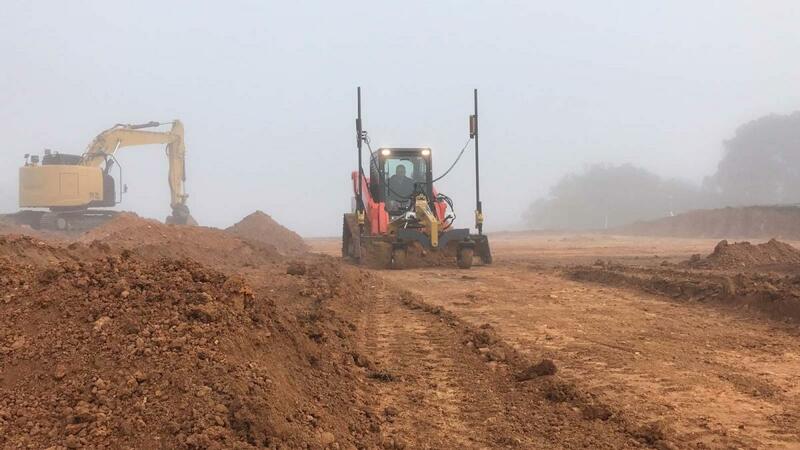 So reach out to us for the highest quality Laser Controlled Earthmoving service.